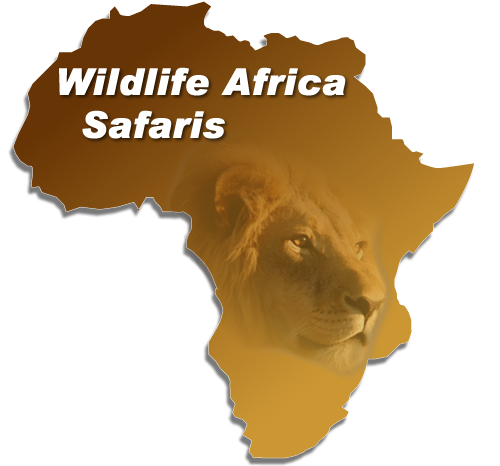 On safari from Livingstone in Zambia with Wildlife Africa Safaris and Tours. Wildlife Africa selection of safari holiday packages from Livingstone in Zambia. This epic 15-day Luxury train journey travels through South Africa, Botswana, Zimbabwe, Zambia and Tanzania and is one of the most famous in the world. This safari combines the wildlife and remote camps of the South Luangwa with the magnificent Victoria Falls and the variety of the Lower Zambezi National Park. 12 night safari taking in the most exclusive owner operated camps in Zambia and Lake Malawi. This safari gives you a combination of the spectacular Victoria Falls, South Luangwa and Lake Malawi. Six nights Luxury Zambia Safari combining the luxurious Chinzombo and Kakuli Bush Camp in South Luangwa, which is the only true bush camp open in the green season….